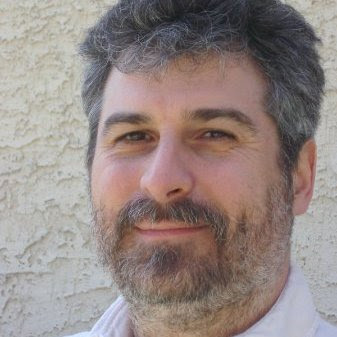 If Postgres is going to live forever, who better to predict its future than the incomparable Bruce Momjian, co-founder and core team member of the PostgreSQL Global Development Group and Sr. Database Architect at EnterpriseDB. Bruce believes we are entering a phase where organizations will select Postgres because it is the only database that does what they really need it to do. Join Bruce for this webinar and become part of the conversation. Organizations tend to choose Postgres because it is open source, flexible, and a cost effective option. We are entering a phase where organizations are choosing Postgres because it is the only database that does what they need it to do. Join the team at EDB as they discuss the innovation that goes into keeping Postgres 30 years young.